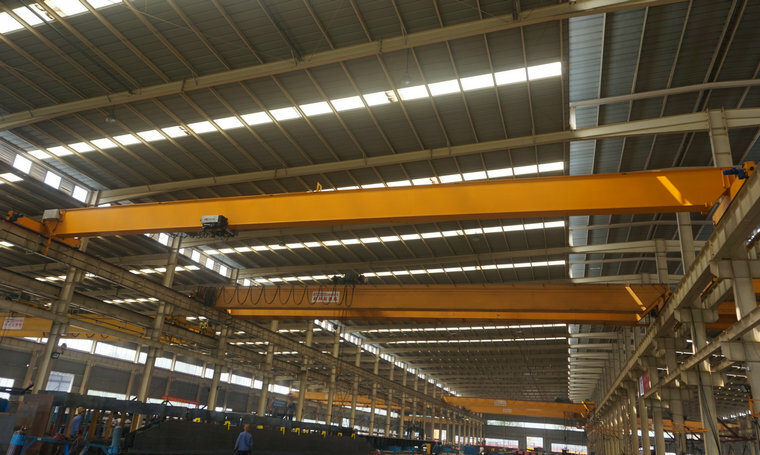 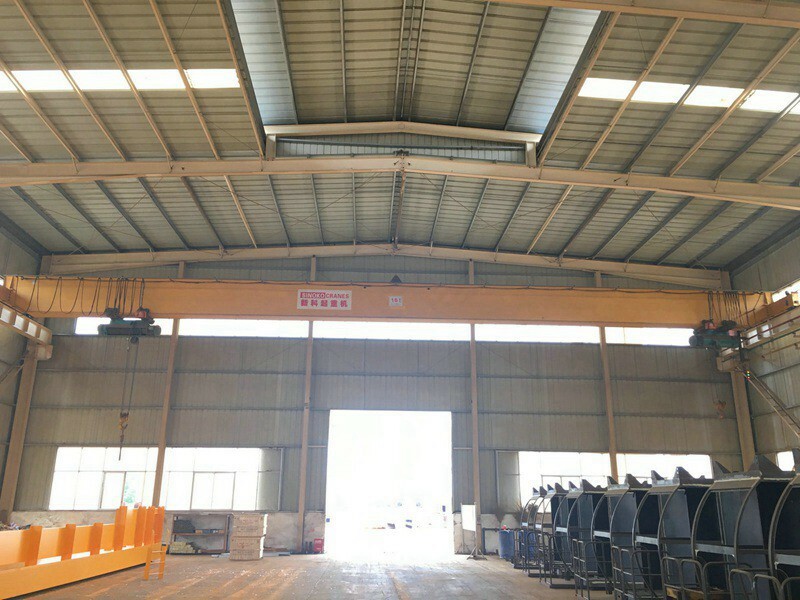 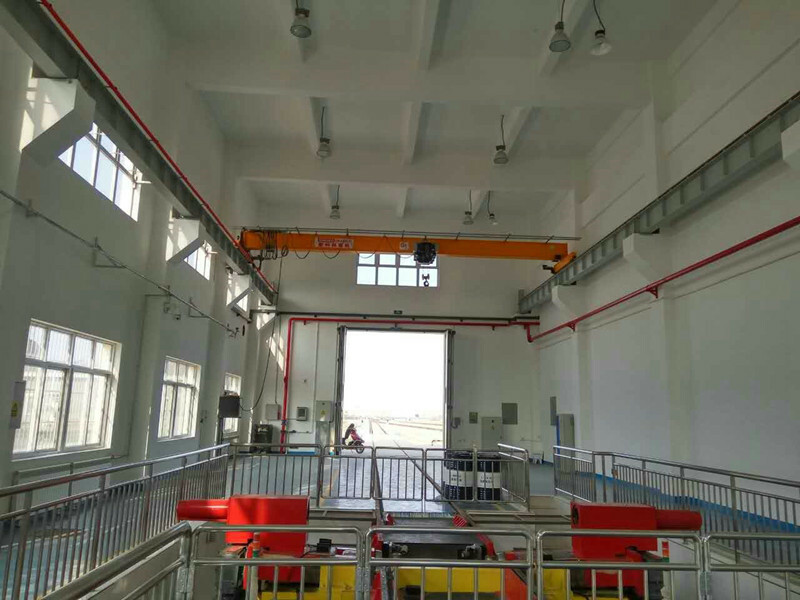 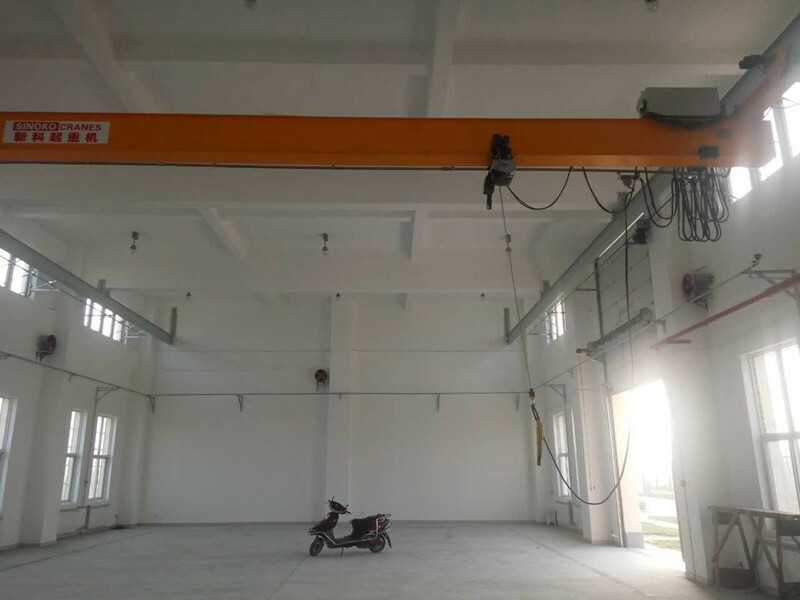 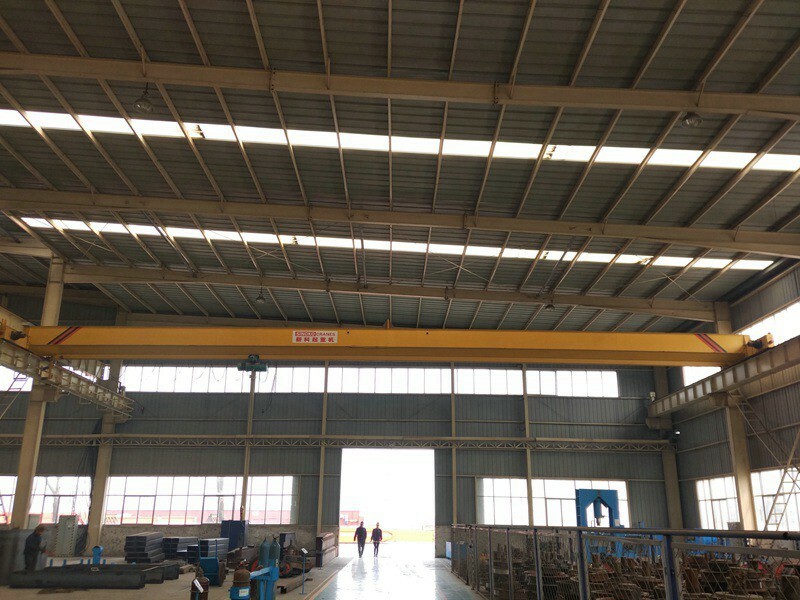 LD Type single girder electric overhead traveling crane has the advantages of rational structure and strong rigidness of whole unit which will be used together with electric hoist in the operation. 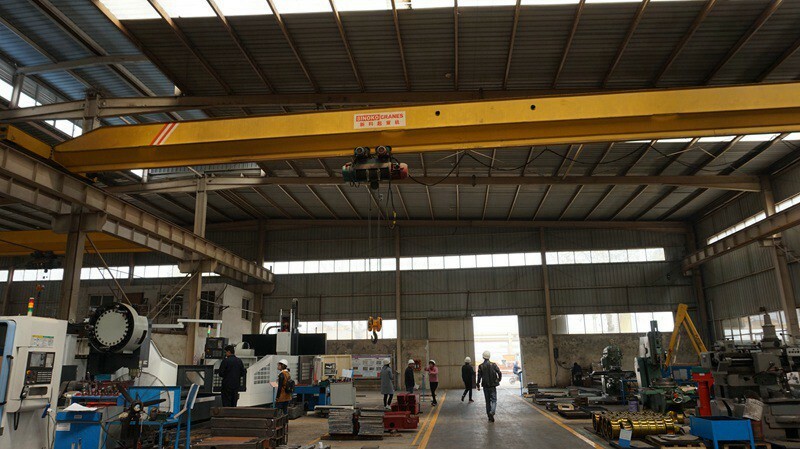 They are applicable to the transfer assembly, check and repair as well as load and unload at mechanic processing workshop, subsidiary workshop of metallurgical mills, warehouse, goods yard and power station. 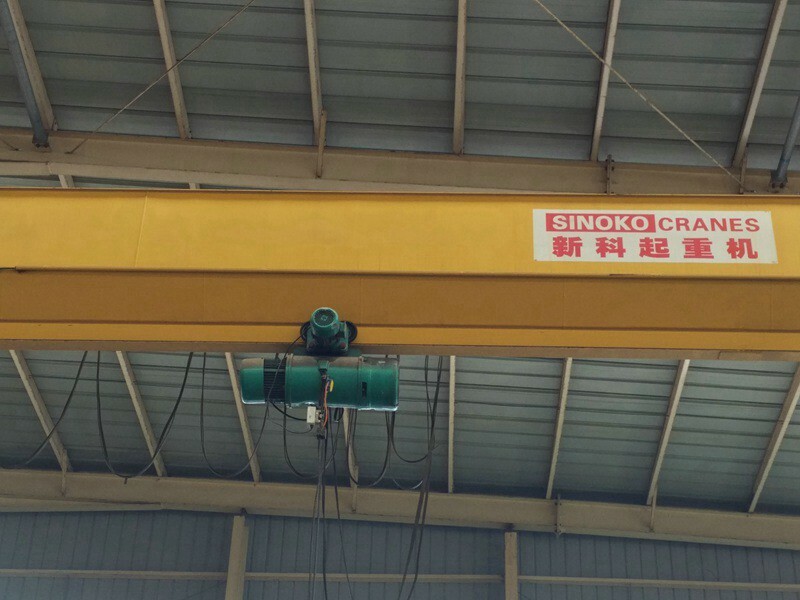 This model of single girder overhead crane is very popular because of the reliable price and easy maintainance. 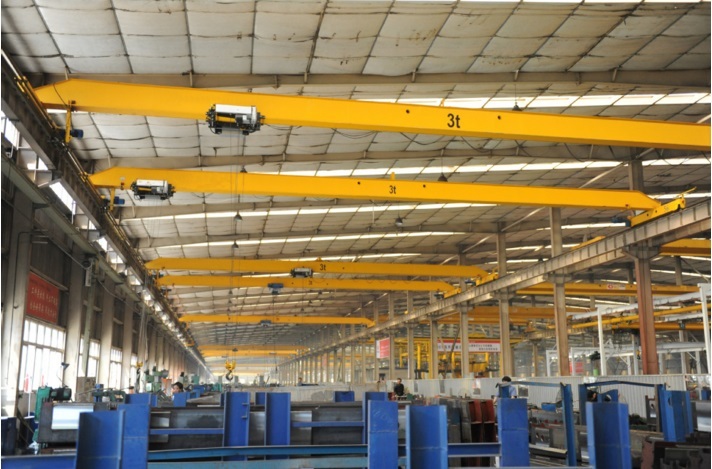 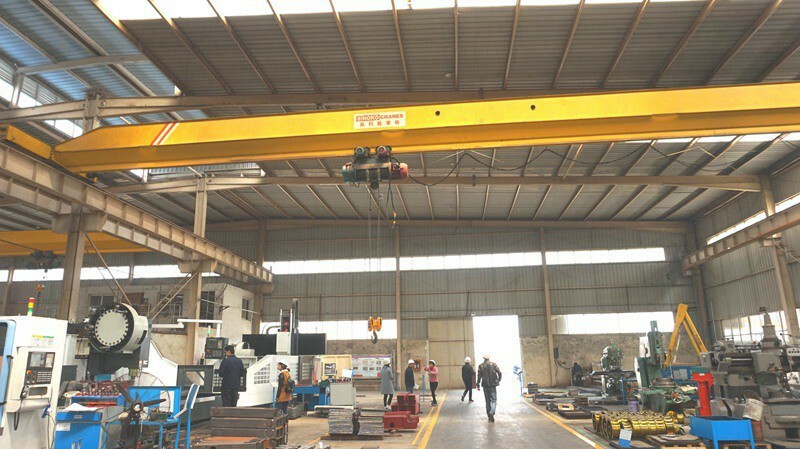 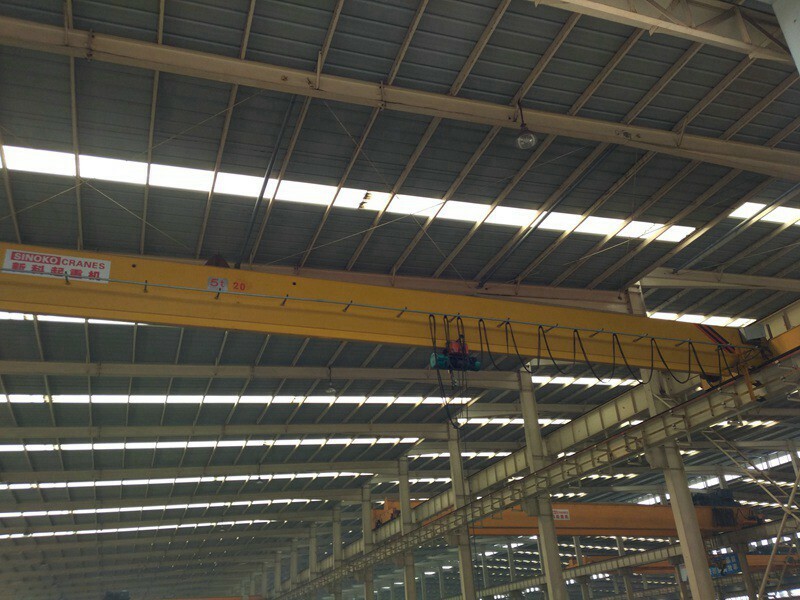 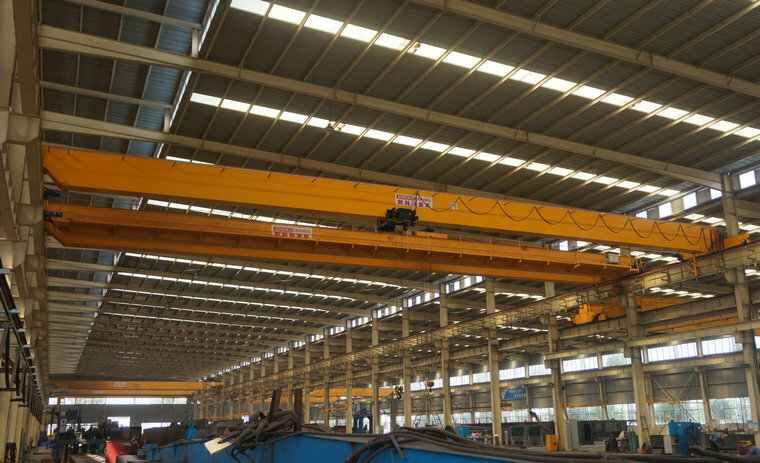 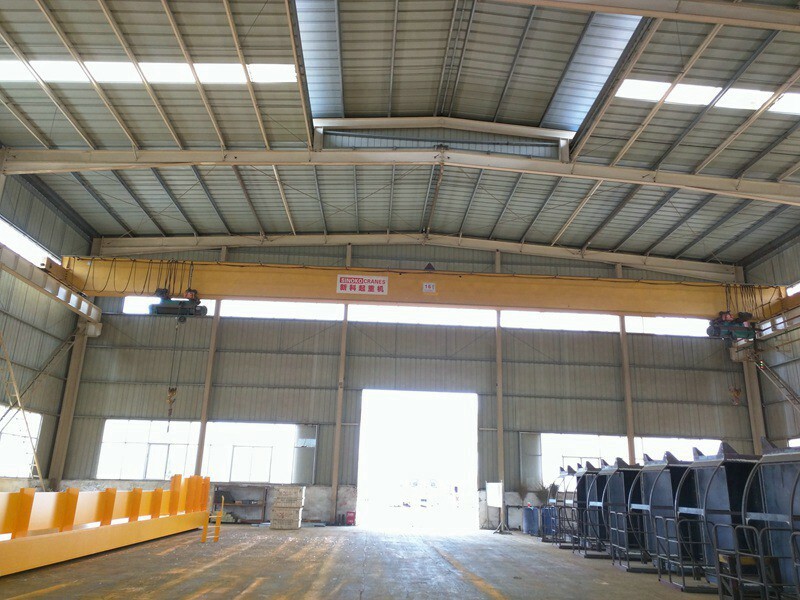 10.All cranes must be pre-assmebled and tested before leaving factory and offer the certification of test.